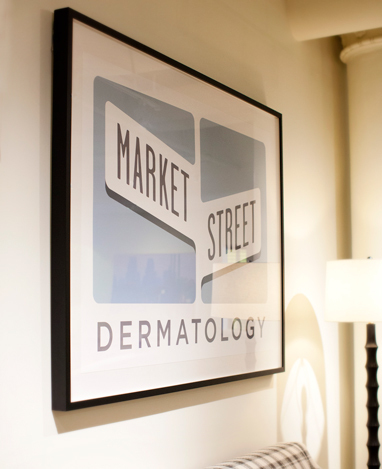 MARKET STREET DERMATOLOGY. TRULY COMMITTED TO CREATING LASTING DOCTOR-PATIENT RELATIONSHIPS. Where health and beauty meet. 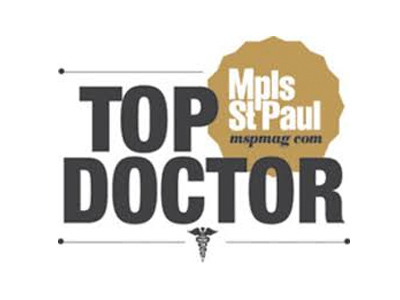 We specialize in providing exceptional medical care in a positive environment. 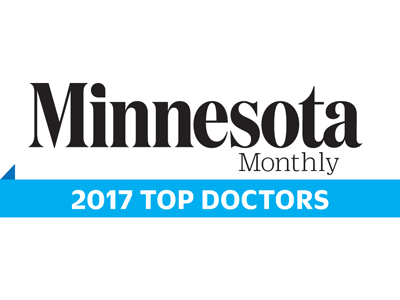 Located in International Market Square in Minneapolis, our office features clean, modern design complemented by elements of comfortable warmth for a new kind of clinic experience. Our medical dermatology practice focuses on the diagnosis and treatment of rashes, growths, and chronic conditions of the skin, hair, and nails. We address an array of patient concerns including skin cancer checks, pediatric dermatology, eczema and all other familiar and rare conditions. General medical dermatology also encompasses the management of problems in the skin associated with internal diseases. Often necessary for the removal of both benign and cancerous growths, we provide state-of-the-art surgical treatments in the comfort of our office. We are highly trained dermatologic surgeons, offering complete and personalized care every step of the way. 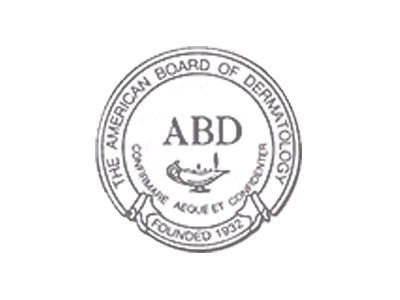 As dermatologists certified by the American Board of Dermatology, we’re poised with the specialized knowledge and expertise to provide our patients with stunning, natural-looking solutions to achieve their most radiant and healthy skin possible. We use the latest technologies, such Fraxel and laser hair removal, and also carry exclusive products for continued beauty revitalization and skin care. We’re located in Suite 215 of the International Market Square Building. Free parking is always available. 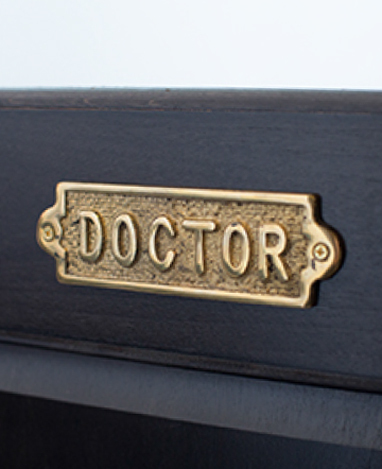 Our personalized care begins the moment you step into our office. Our highly trained dermatologists are medical experts, who believe excellent care is rooted in close doctor-patient relationships.